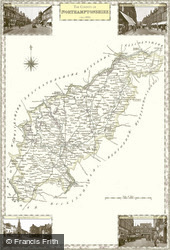 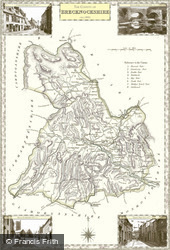 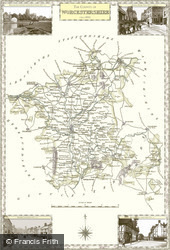 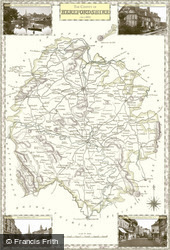 Hand-drawn maps, published by Samuel Lewis in 1840. 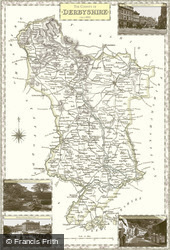 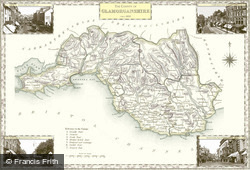 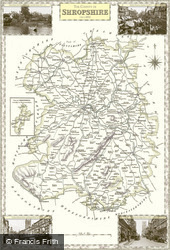 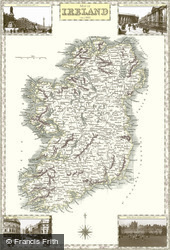 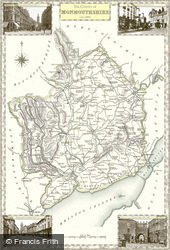 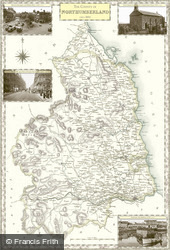 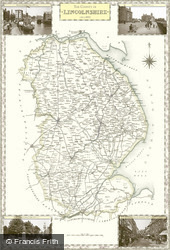 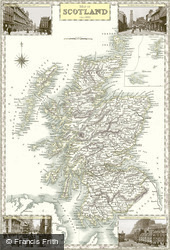 As well as county maps (of the 54 'traditional' 19th century counties) we also have 19th century maps of both Ireland and Scotland. 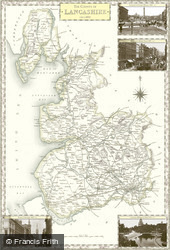 We supply the earliest year available, typically around 1900 but can be as early as 1880 and as late as 1940. 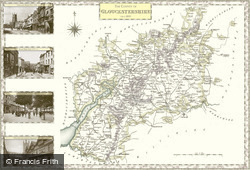 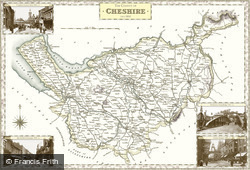 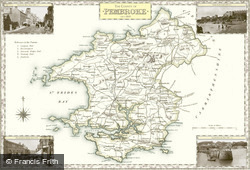 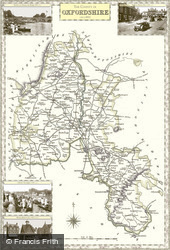 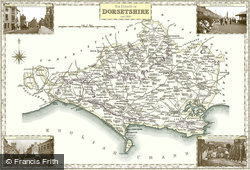 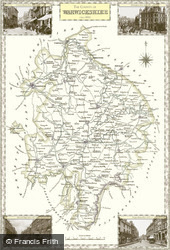 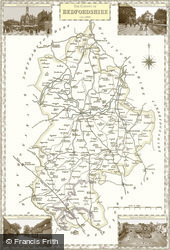 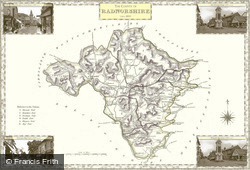 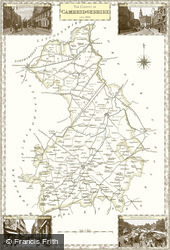 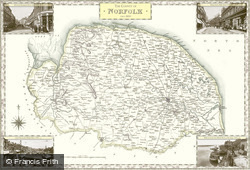 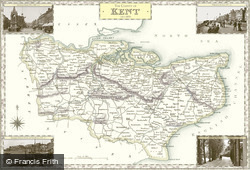 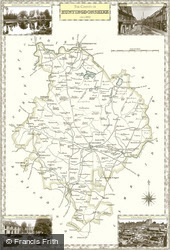 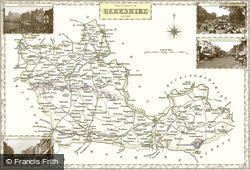 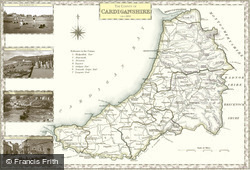 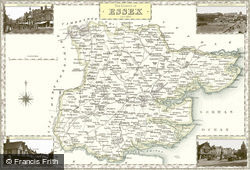 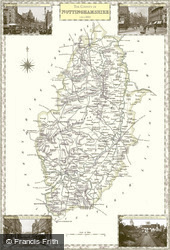 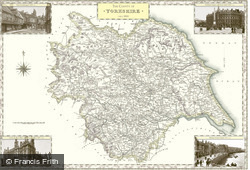 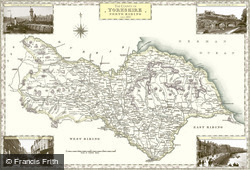 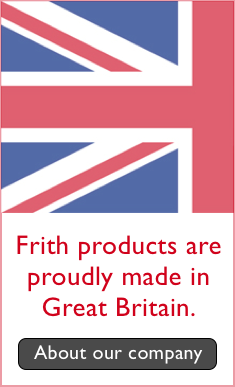 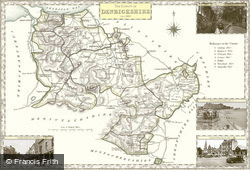 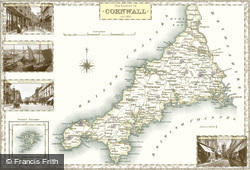 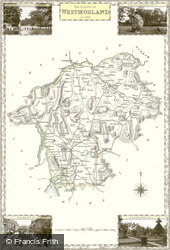 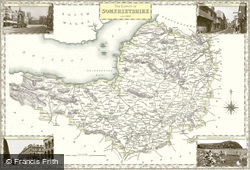 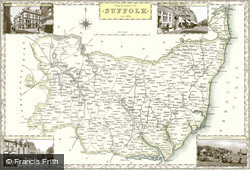 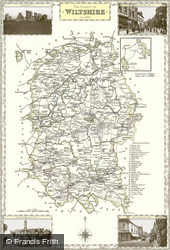 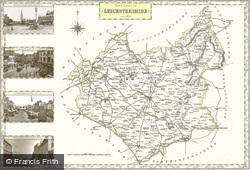 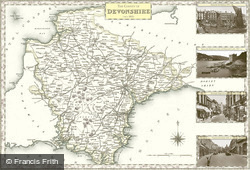 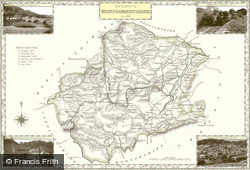 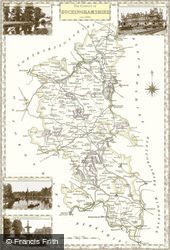 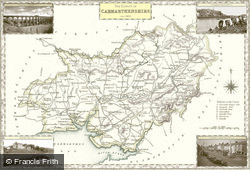 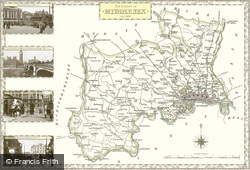 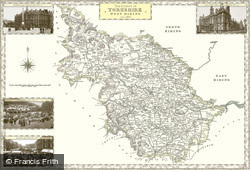 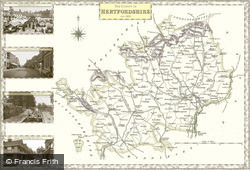 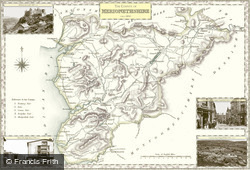 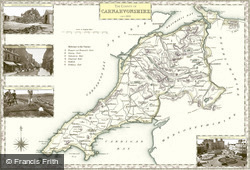 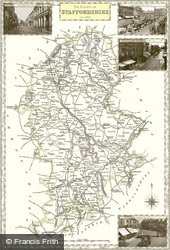 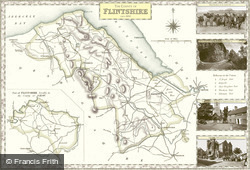 Currently you can choose from 50 maps, each embellished with four Frith photos of the county in the margins. 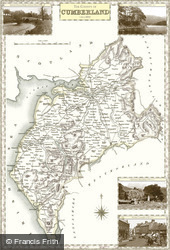 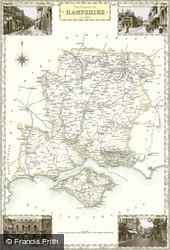 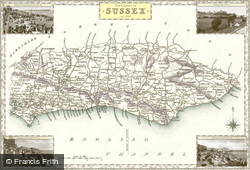 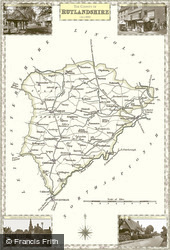 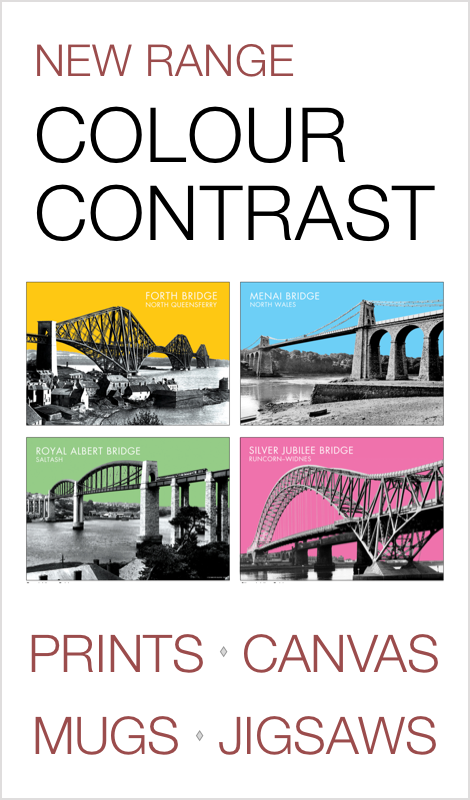 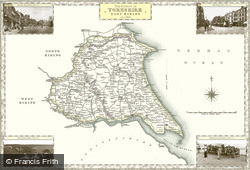 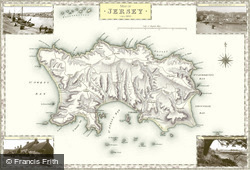 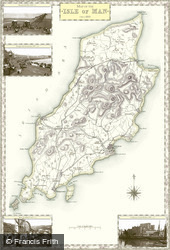 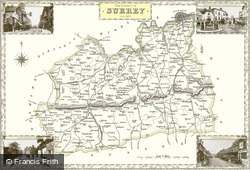 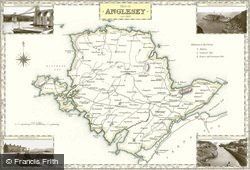 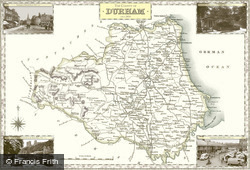 Buy your chosen Map simply as a Print, or have our professionals present it Mounted, Framed or on Canvas. 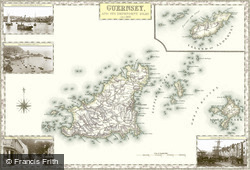 Available Maps - Click to view.